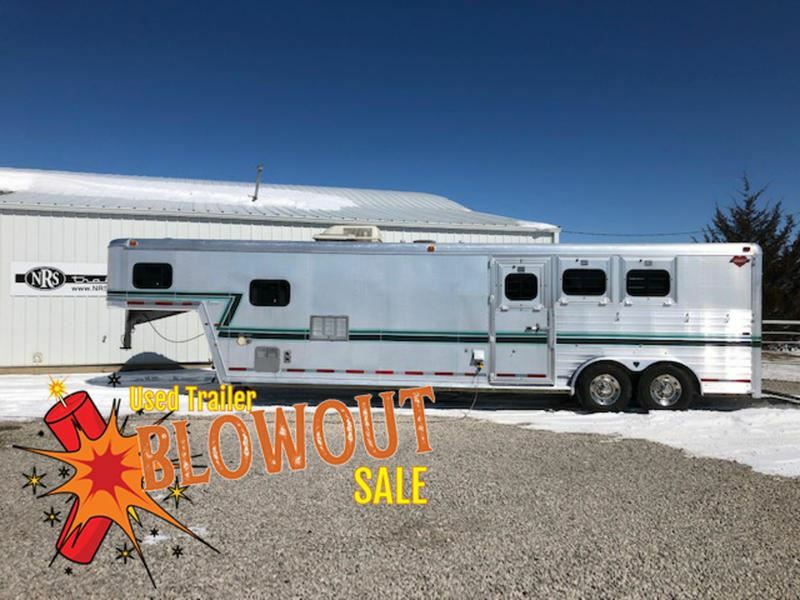 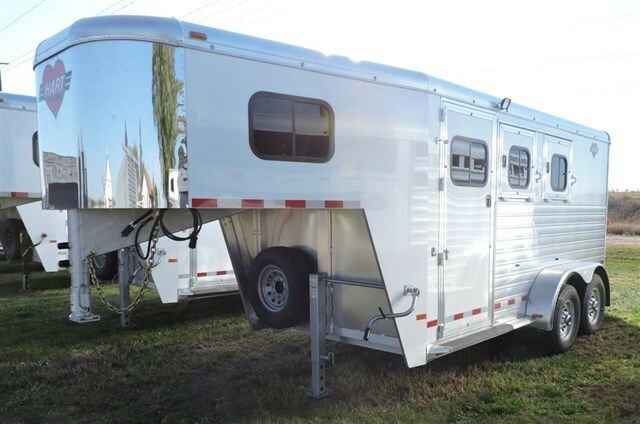 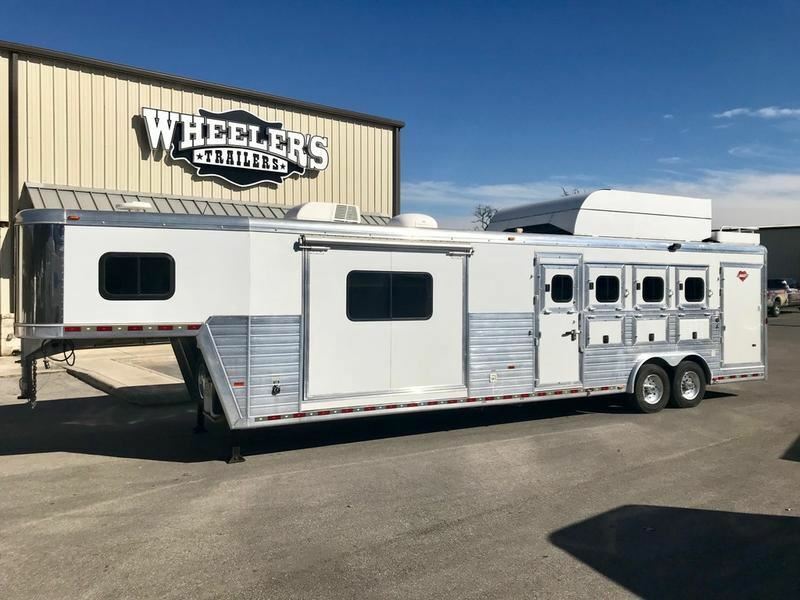 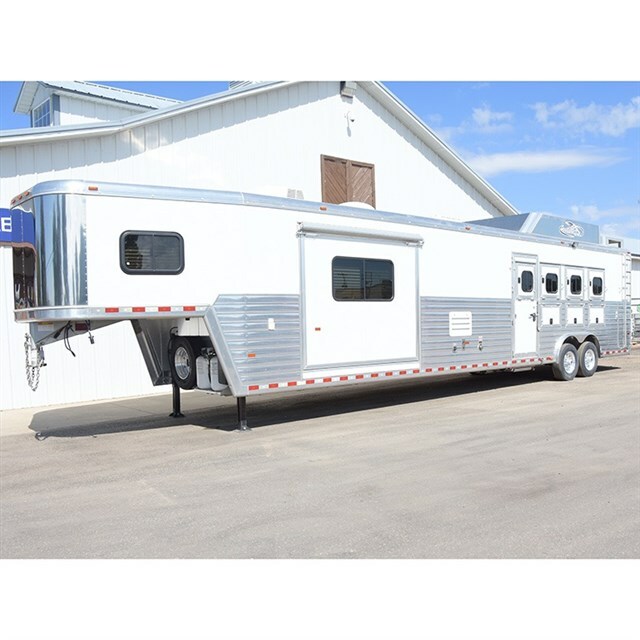 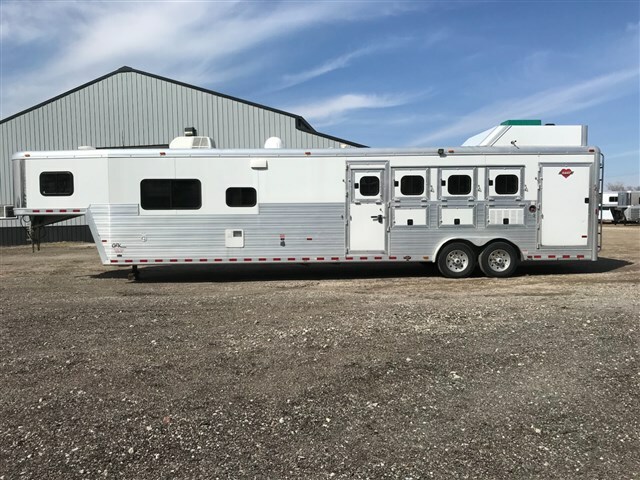 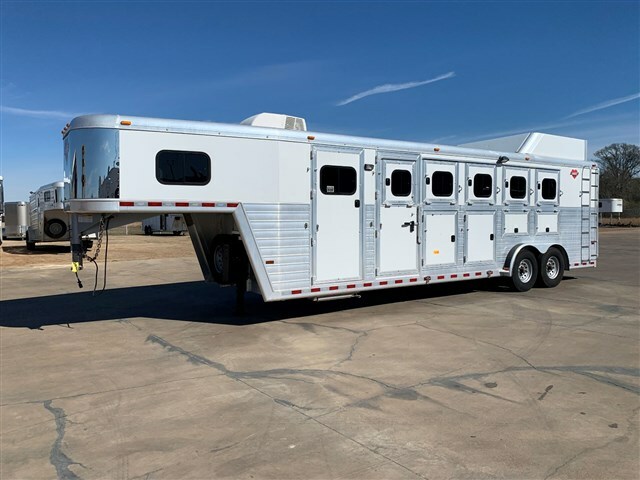 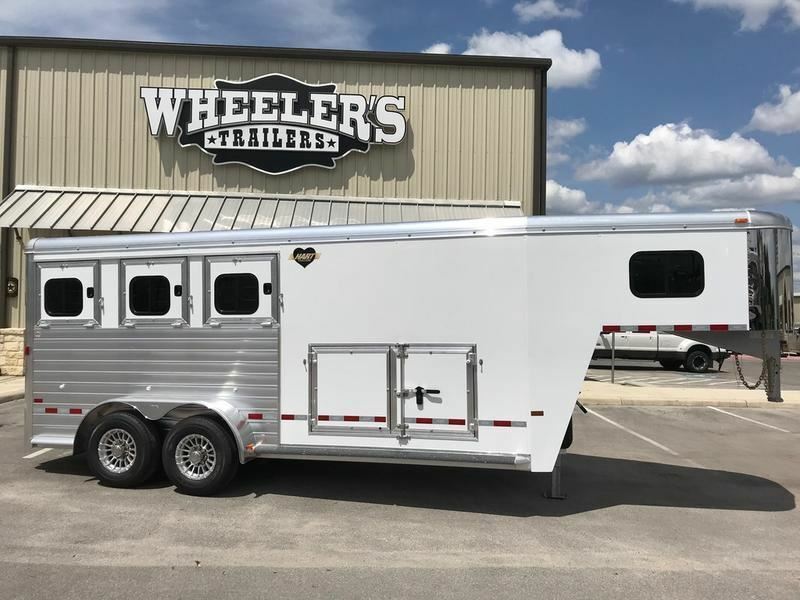 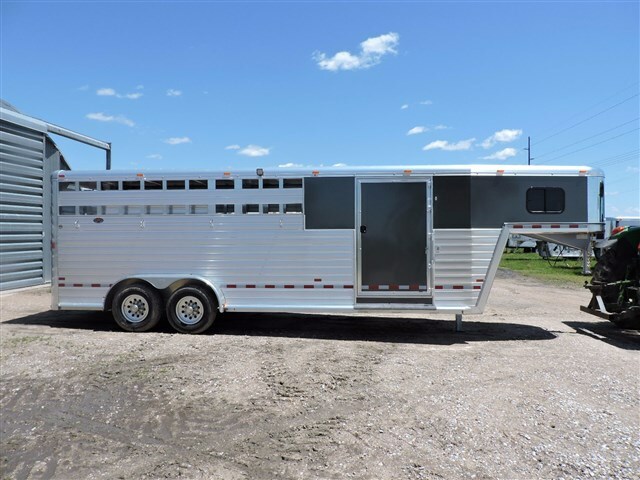 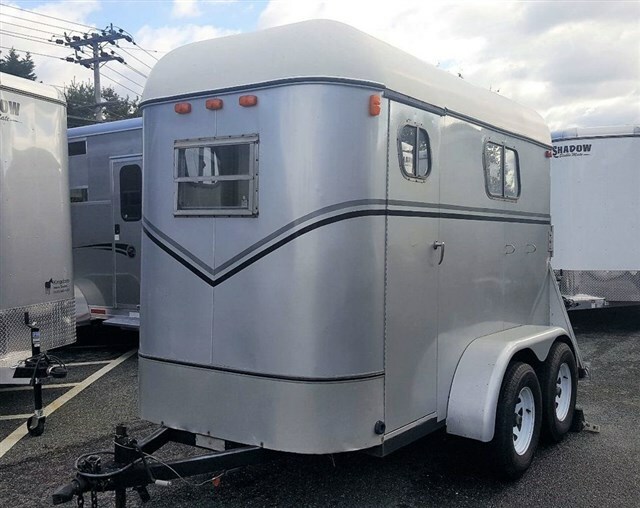 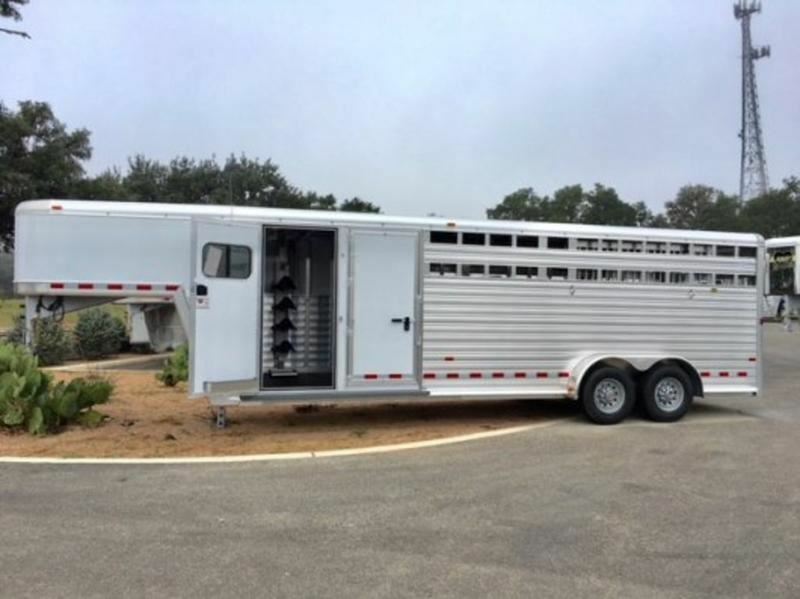 2019 Stock horse HART 7 X 24 LO PRO XPO "CLUB CALF"
2019 4 horse Hart 4 Horse Smart Tack with mangers loaded up!! 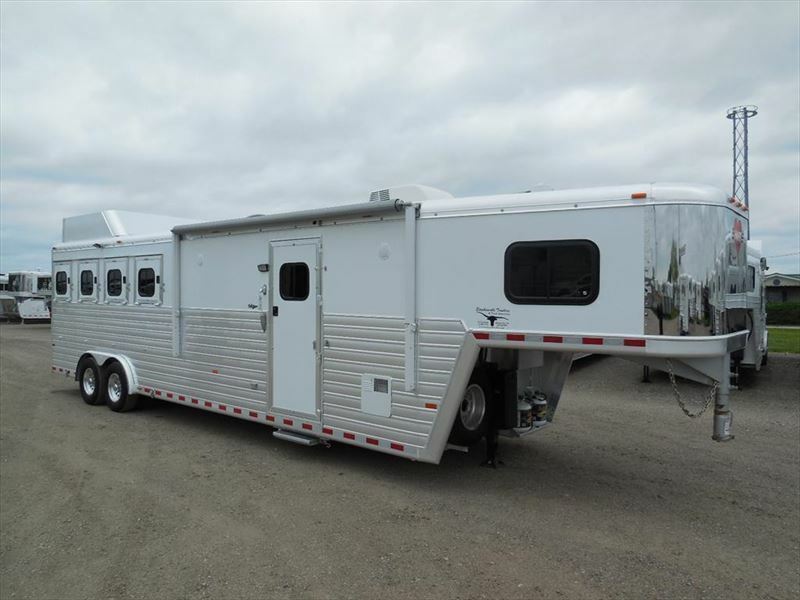 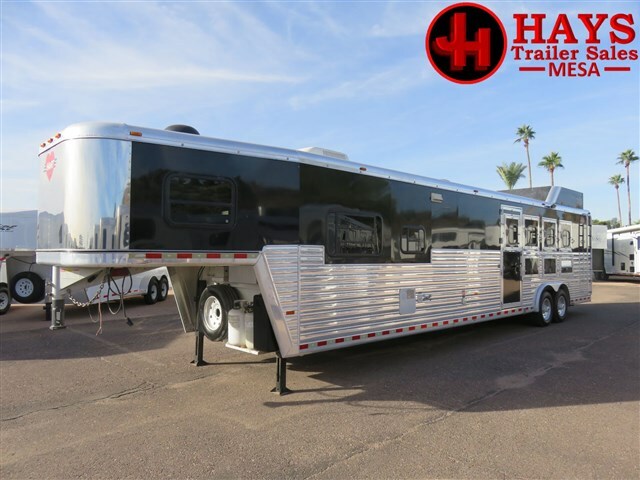 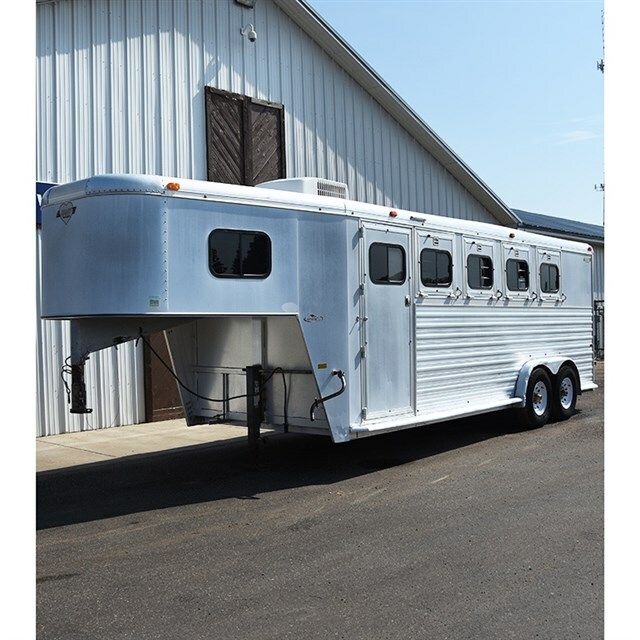 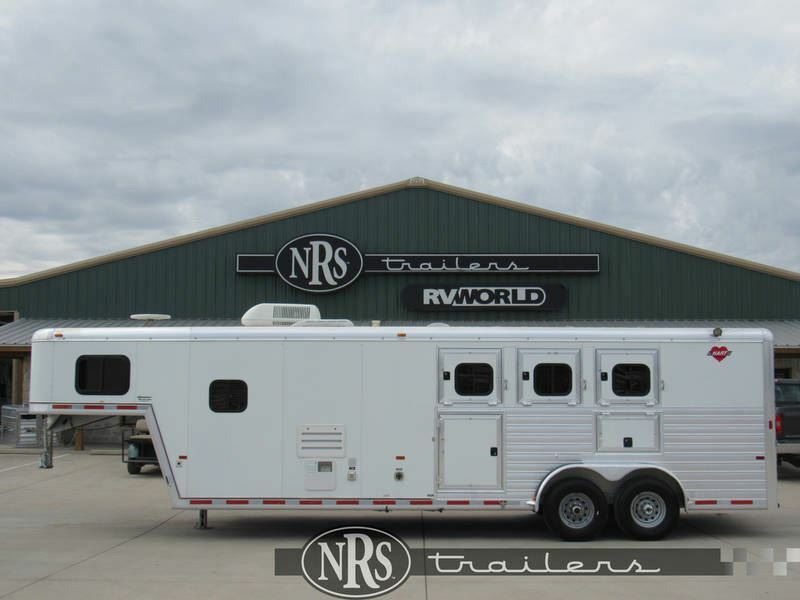 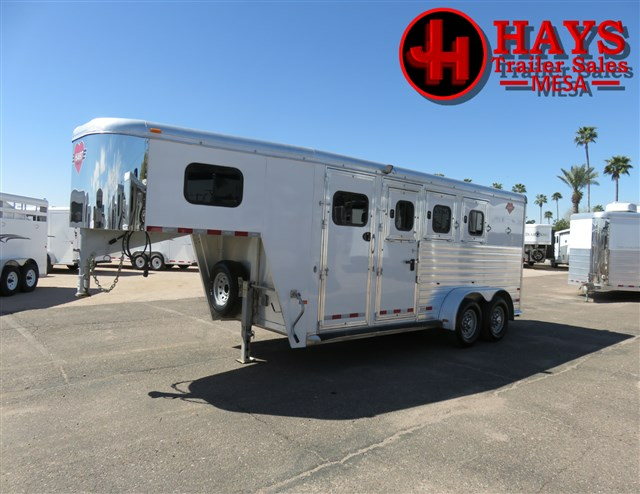 2015 4 horse Hart 16' Trail Boss, Side Load, Generator Loaded! 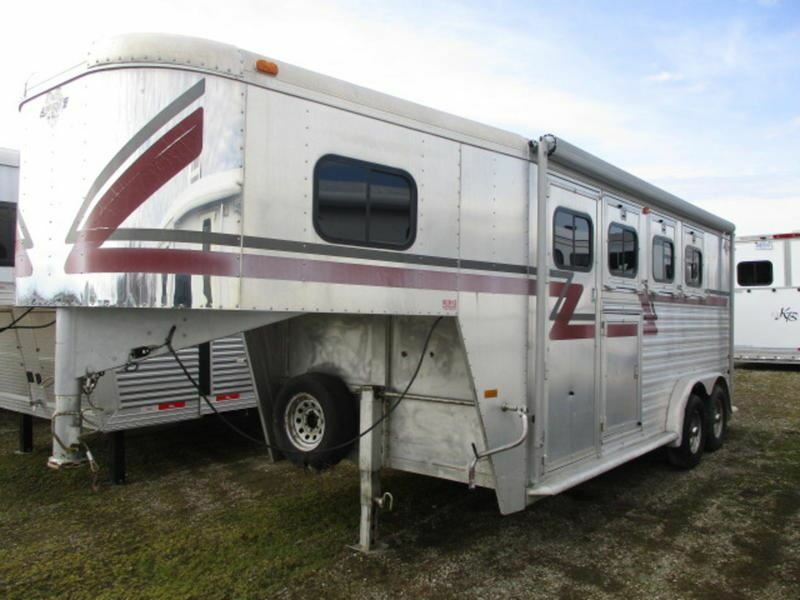 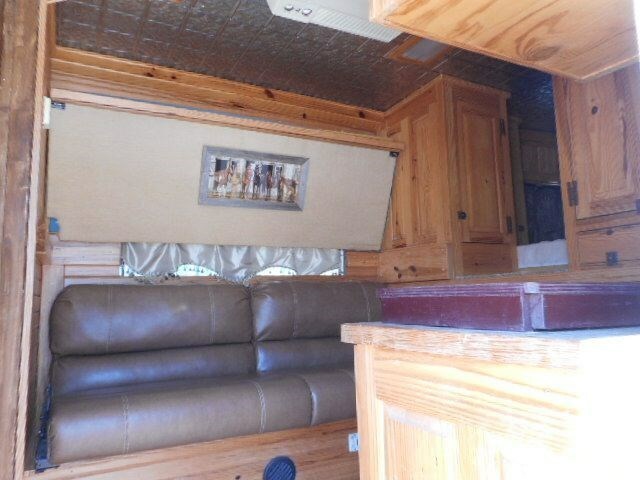 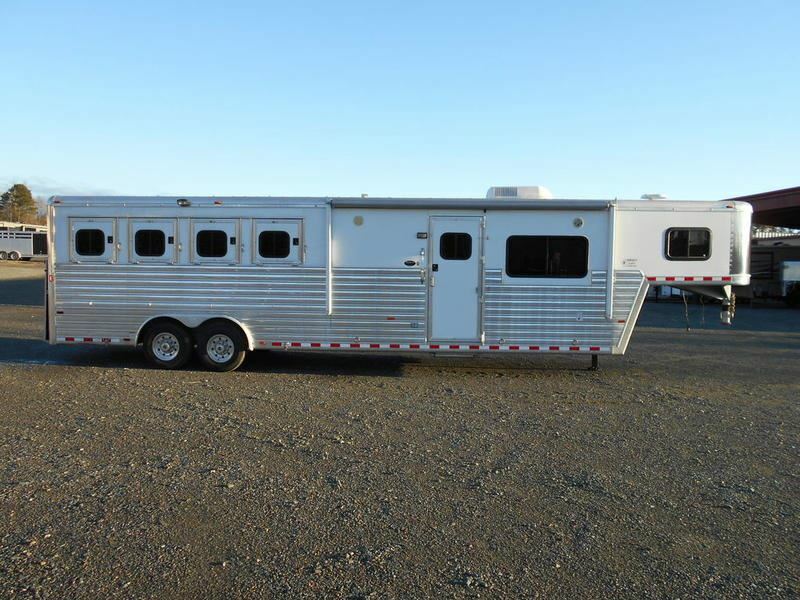 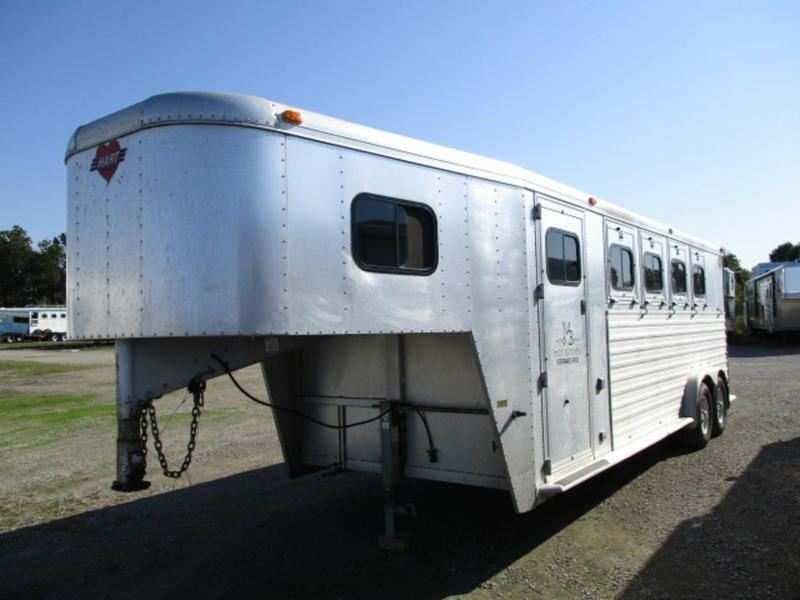 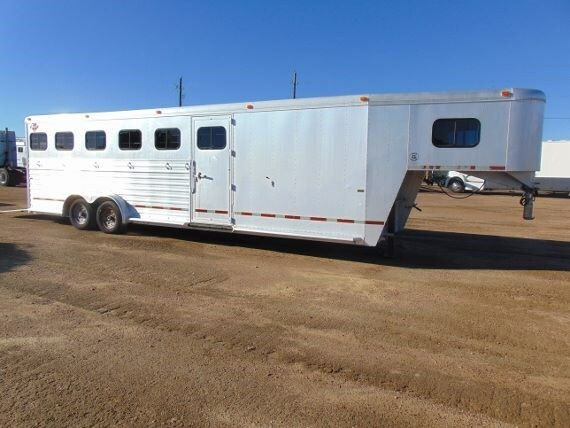 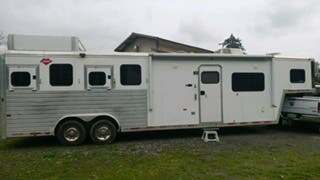 2004 4 horse Hart 4H 12' Outlaw LQ, Onan, Excellent Shape! 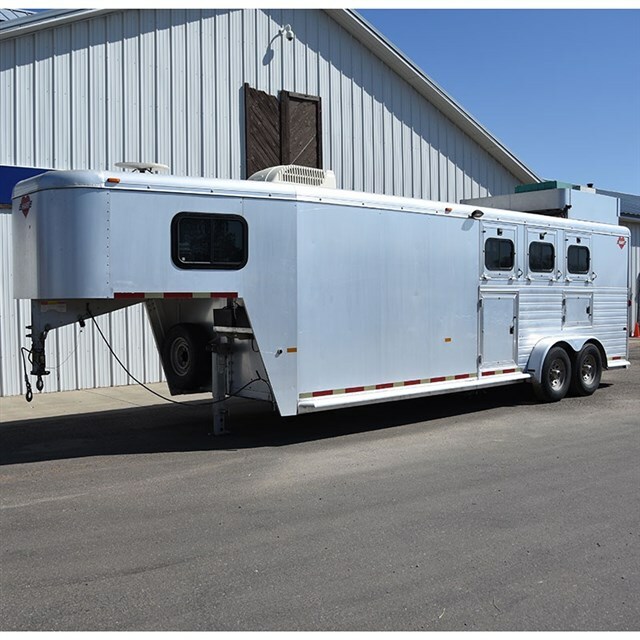 2002 5 horse Hart 5H GN Slant All Aluminum w/ 4x8 Dress Lined/Ins. 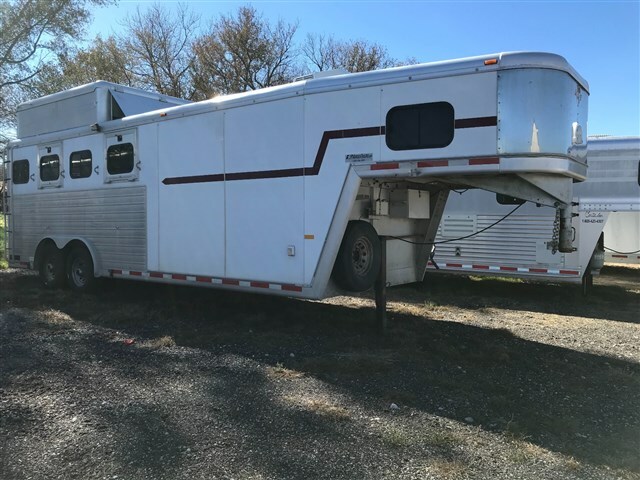 1999 2 horse Hart 1999 HART 2 HORSE GOOSENECK W/ AC!